A major communication campaign has just been launched to support the positive image of Belgium at home and abroad. It is based on 99 reasons for visiting our country and investing in it. 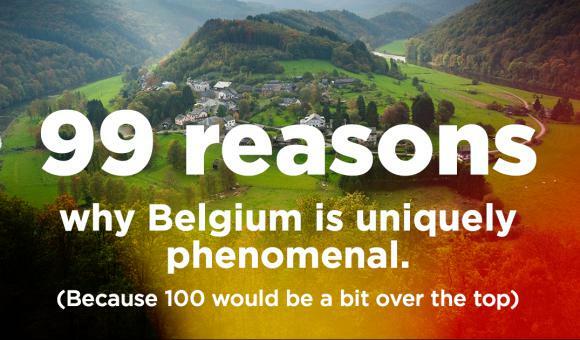 Because 100 would be a bit over the top... Belgians are modest, it's a well-known fact! "We could keep reminding you that we were the ones to invent fries. But we’d rather just eat them", "Chocolate is best when it is kept out of the sun. No surprise that the best is found in Belgium", "Belgium is highly regarded for its higher education. If you are not big, you need to be intelligent", "Our astronomers discovered 7 Earth-like planets. They celebrated with beer and dubbed the planets Trappist 1b, 1c, 1d, etc." Over the past few days, these amusing messages can be found all around the country's main cities, as well as at train stations and airports. In this way, the Federal authorities hope to restore the image of Belgium, tested by the recent terrorist attacks in Paris and Brussels. This large-scale campaign, which will span two years, targets tourists, business travellers and investors by highlighting our country's many assets with a self-deprecating and modest tone, a typical Belgian trait. A poster campaign, which will soon be available on social networks, a website in four languages, and also a keyboard with about 50 smileys have been designed especially for the occasion. Available via a mobile app, these small original and distinctively Belgian icons will allow everyone to "communicate Belgian style". 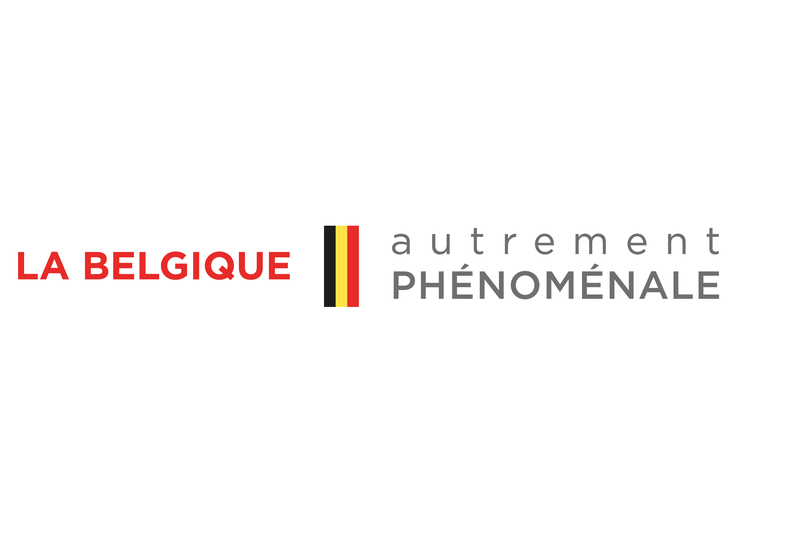 Targeted events will also be organised in Belgium and overseas in order to convey this positive message to a maximum number of people, so that everyone knows that Belgium is uniquely phenomenal!